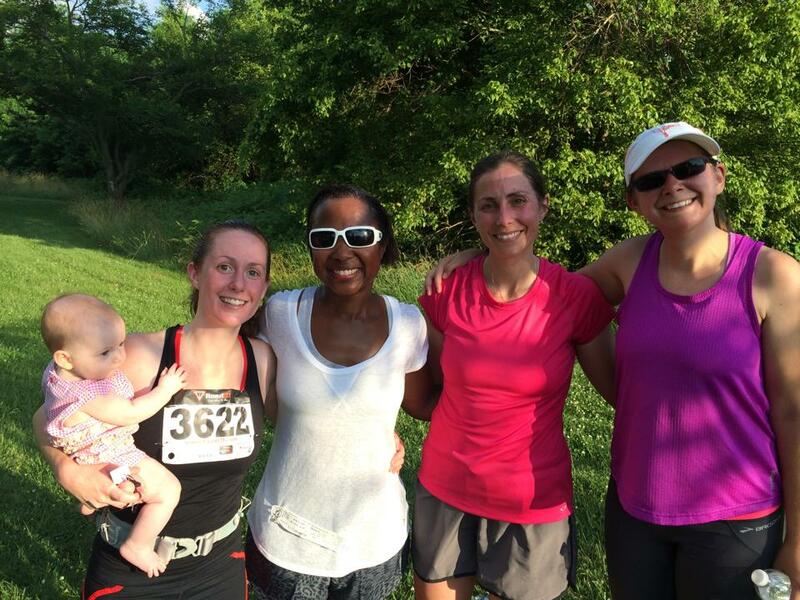 Carriage Hill 5K Trail Race- ORRRC | I Can Run, So I Will! My second race postpartem and crushed my previous PRs! I will always remember this race as the race I started running from the car! Yep, almost missed it.